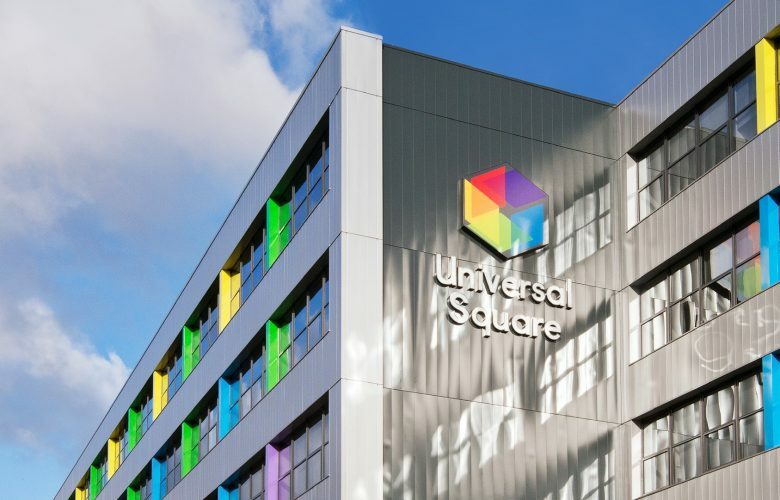 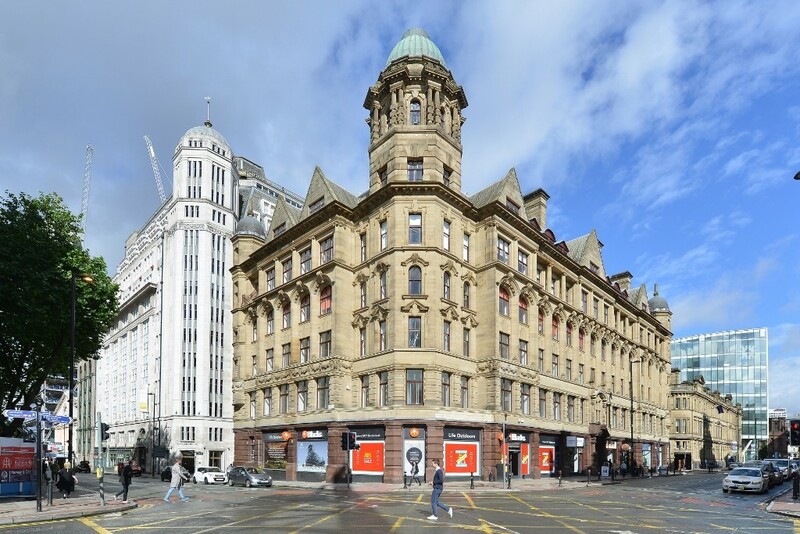 Following a successful run of lettings in 2018, we have just one 5th Floor office suite remaining at the truly unique 196 Deansgate in Manchester. 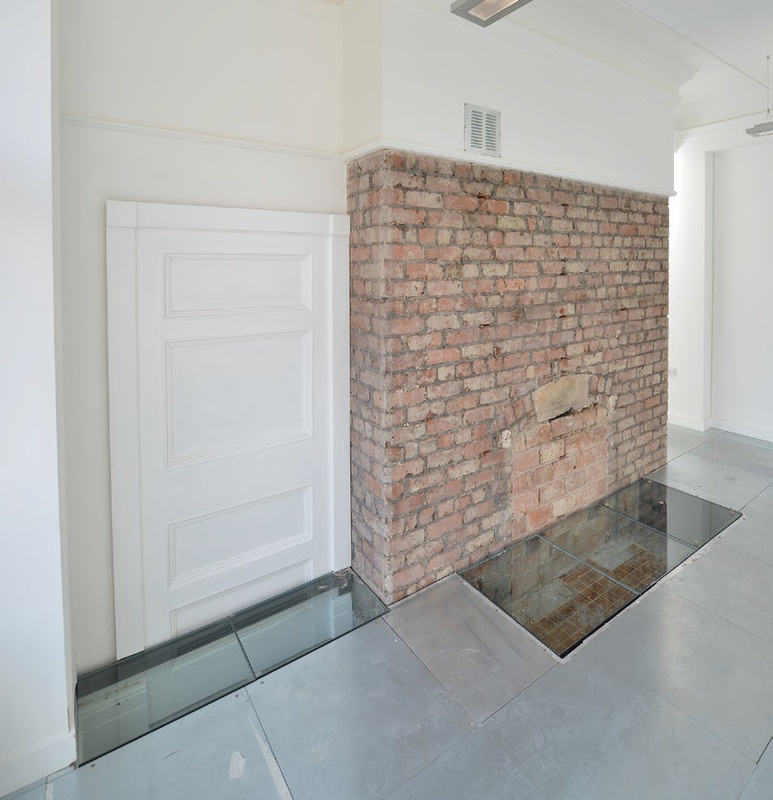 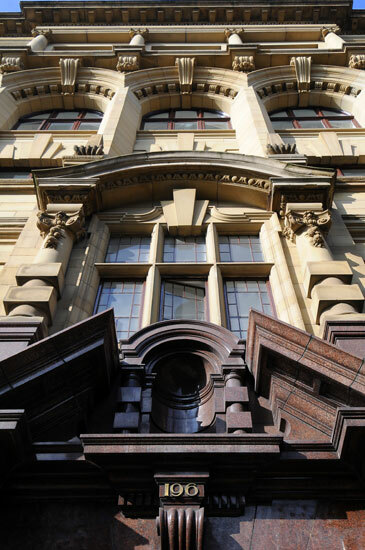 The offices of 196 Deansgate have been fully refurbished to reveal stunning character features which have been hidden from view for decades whilst ensuring the office space is fit for a modern occupier with raised floors and air-conditioning. 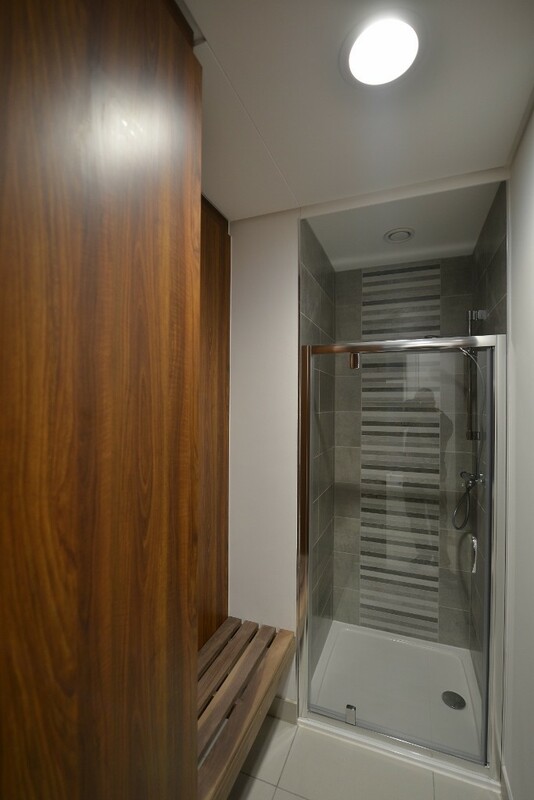 On-site facilities include bike storage, showers, and on-site concierge. 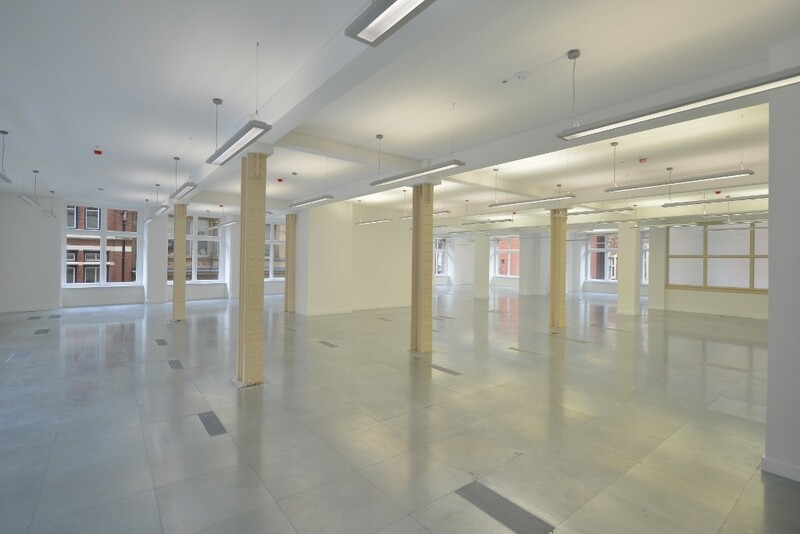 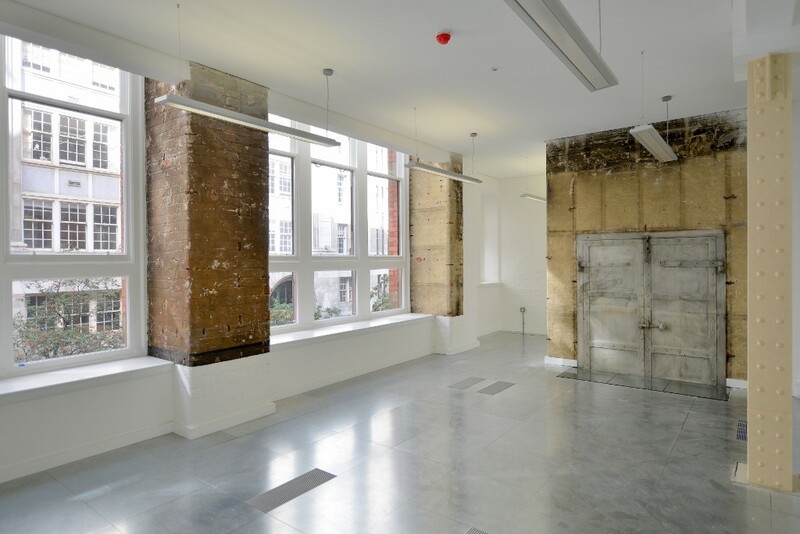 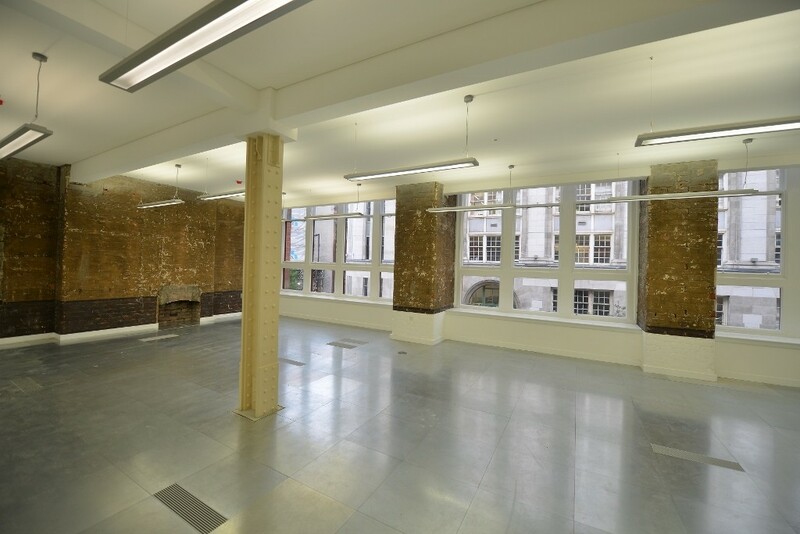 The remaining suite of 2,494 sq ft is available on the 5th floor. 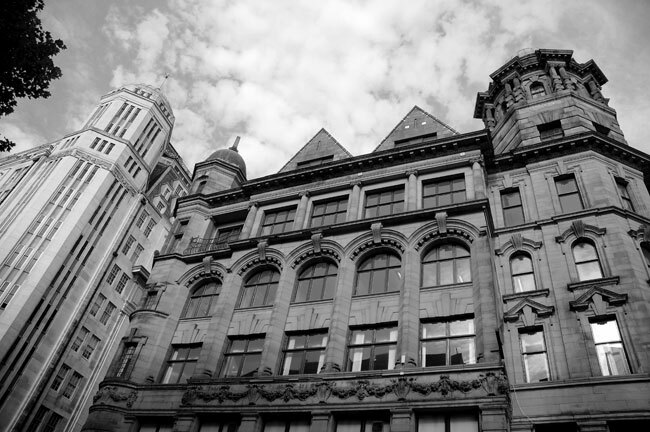 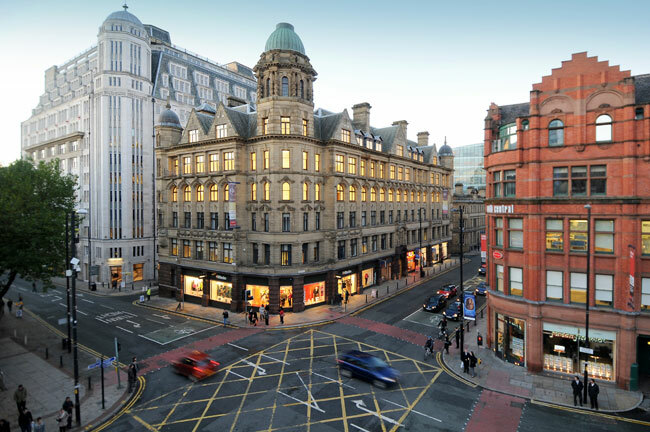 Situated on Deansgate, arguably Manchester’s best known street, 196 Deansgate sits in a commanding position on the junction with Peter Street and Quay Street as it has done for over 100 years. 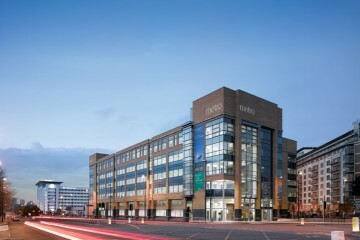 Behind the building sits Manchester’s newest business district, Spinningfields, with some of Manchester’s of bars, restaurants, and retailers creating a real buzz on the banks of the River Irwell. 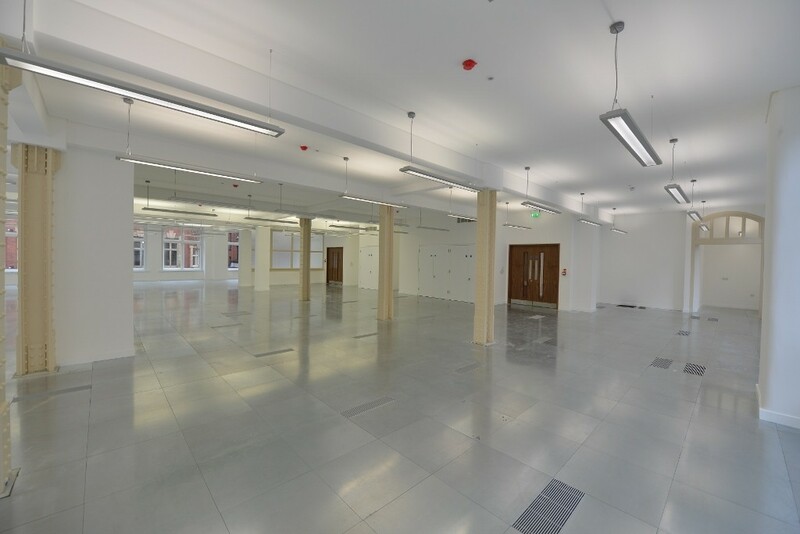 With a Landlord who will work hand in hand with office occupiers to ensure the space suits them perfectly, 196 Deansgate is a superb choice if you are looking for office space to rent in Manchester. 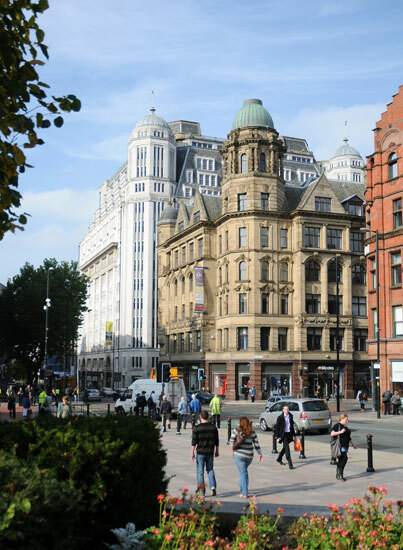 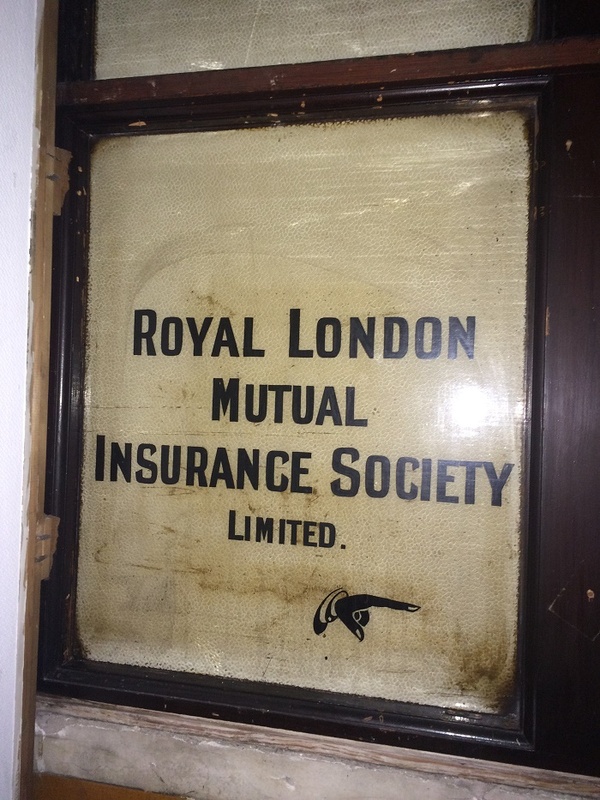 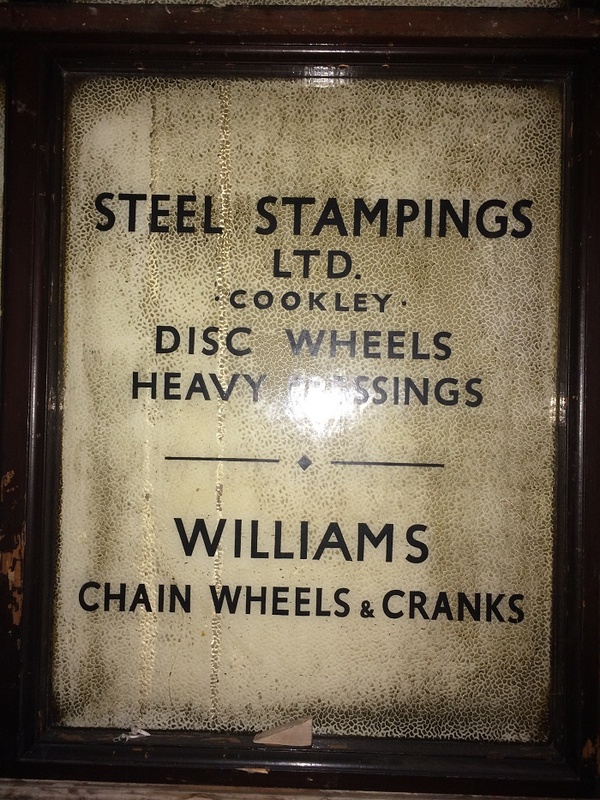 Be part of the buildings next 100 years of history. 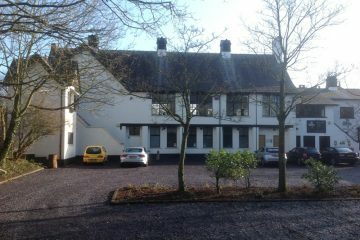 Call Canning O’Neill on 0161 244 5500 to arrange a viewing today.